WE LOVE TO CREATE ONE-OF-A-KIND PIECES FOR OUR CLIENTS. Hi, my name is Nicholas Hartmann. I was originally born in England, but now reside in Birmingham, Alabama. Over the years my ice sculpting hobby has turned into my passion. Allow me to share my story and what Ice By Design can do for you. I got interested in Ice sculpting while managing a Country club in North Carolina; I found I enjoyed sculpting ice as it is a constantly changing medium. 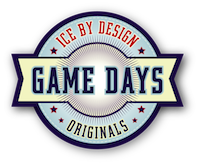 After sculpting for friends and several commissioned jobs Ice By Design was established in 1989. Wanting to expand my horizons and build the business I went to several seminars, one special one in Chicago in 1997 with Mark Daukas, a world champion ice sculptor. The workshops were very intense and informative improving my ability for sculpting. 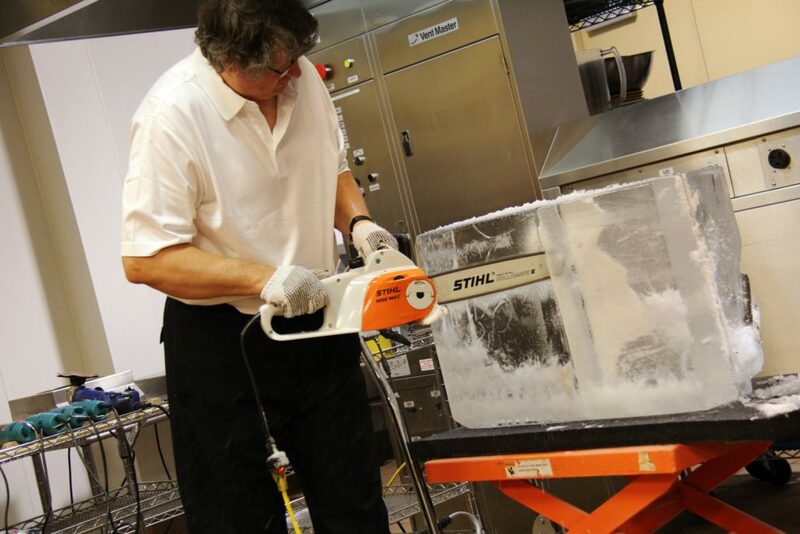 In 2000 Ice By Design moved into its own 2500 square foot studio, with a large walk-in freezer and three Clinebell ice machines capable of producing six crystal clear carving blocks. This allowed us to spend more time on designs and increase details on sculptures as all carving moved into the freezer. In 2003 we acquired the ice lathe allowing us to create beautiful turned balustrades for ice bars, pedestals, candelabras and much more. And in 2008 we invest in a CNC machine, a computer assisted sculpting machine which allowed us to refine our already intricate Corporate Logos, Glassware and other designs to such a degree that we now combine old and new techniques. 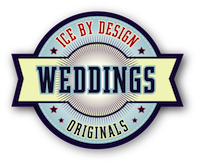 We are pleased to say, Ice By Designs is the only company in the state of Alabama with this modern technology and experience allowing us to specialize in one of a kind sculptures for Corporations, Hotels, Catering, Holidays and countless Weddings. 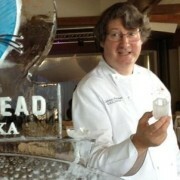 Large, medium, or small, we can serve any corporate function with our beautiful ice sculptures. 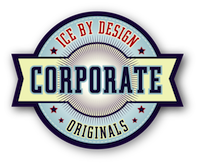 We can replicate any logo directly into ice, giving your professional function an air of elegance. As you take the next step in your lives, your wedding will take the next step with our brilliant ice sculptures. Custom designed for the bride and groom, no one will forget your wedding with one of our stunning pieces. Ready to enhance your Game Day experience? Our unique ice sculptures engage fans of any team. These custom pieces help you and your friends celebrate team spirit with style. Available for all teams and for any sport. Give your next special occasion or holiday a touch of class with a custom ice sculpture. 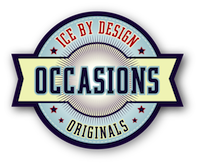 Our ice carvings are the perfect addition for Christmas, Halloween, Birthdays, and more!